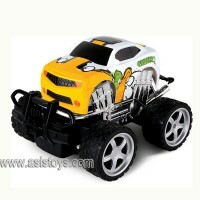 3.Easily controlled and brings your kids great fun. 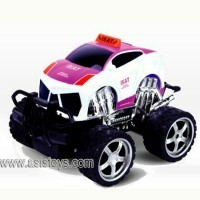 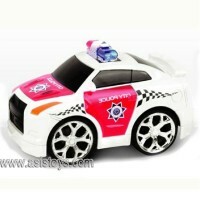 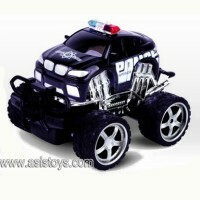 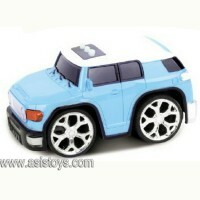 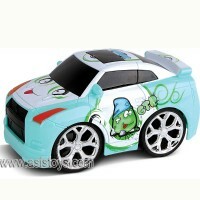 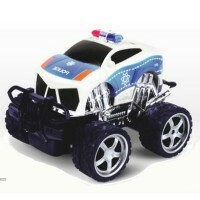 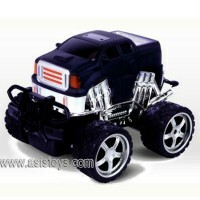 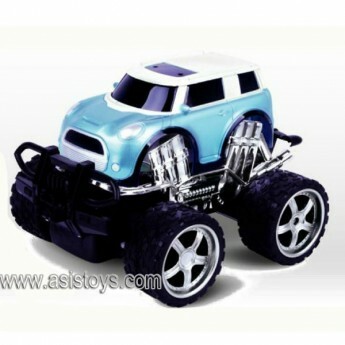 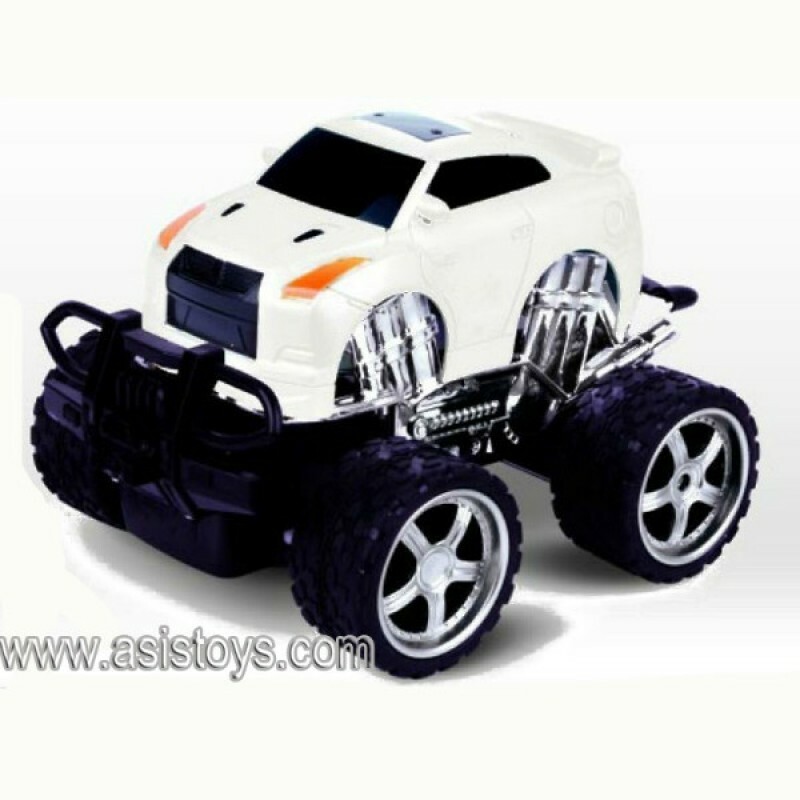 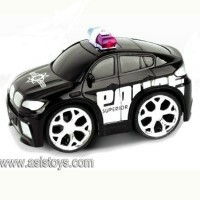 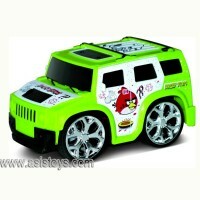 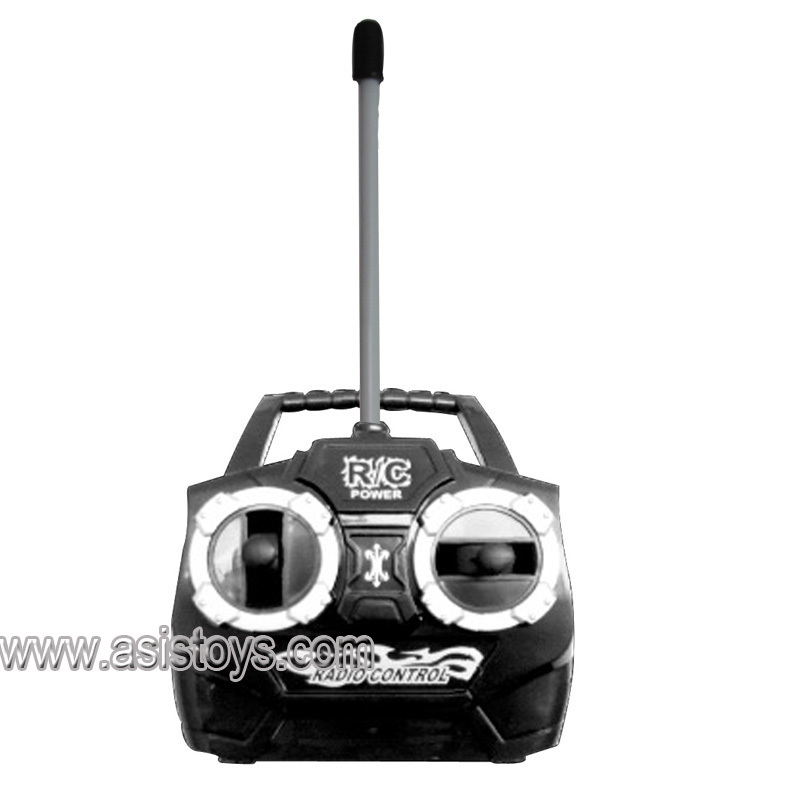 1.Detailed design and attractive appearance keep your r/c car to be the focus point; .. 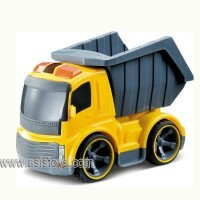 The Radio Control Dump Truck is made for hauling, and that is just what it will do. 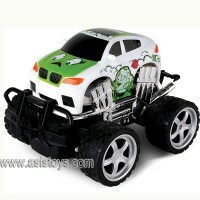 Beginner leve.. 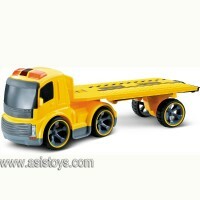 The platform trailer is made for hauling, and that is just what it will do. 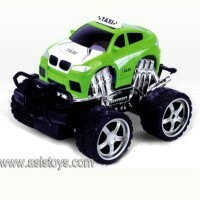 Beginner le.. 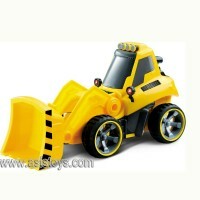 It's the "Feel of Real" for the youngest builders with Cat Preschool construction machine toys. 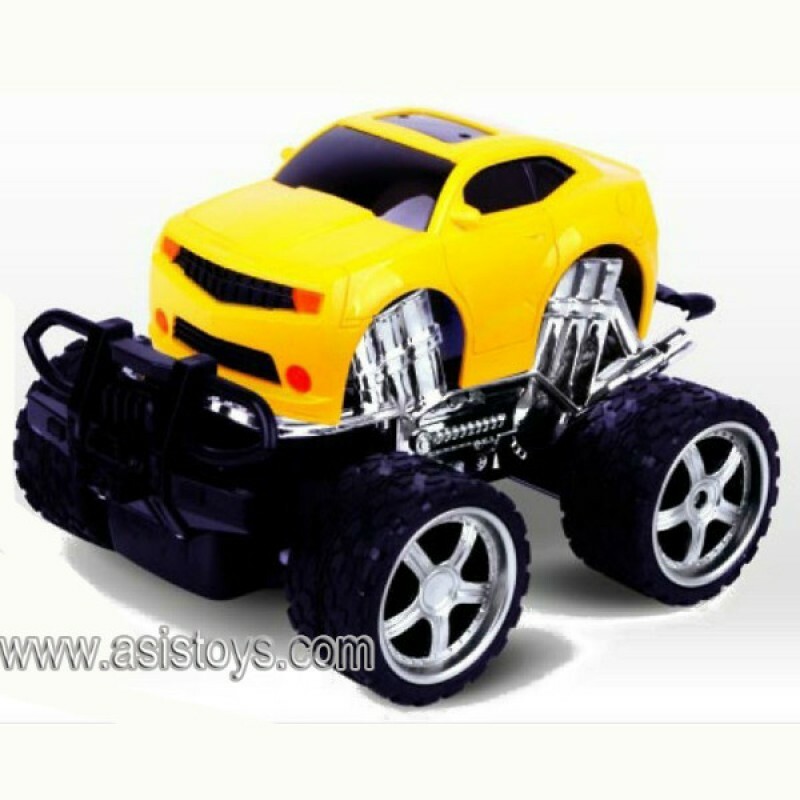 B.. 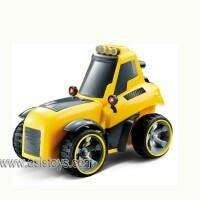 It's the "Feel of Real" for the youngest builders with Preschool construction machine toys. 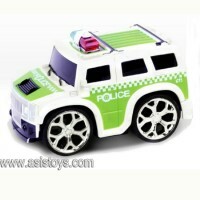 Be th..